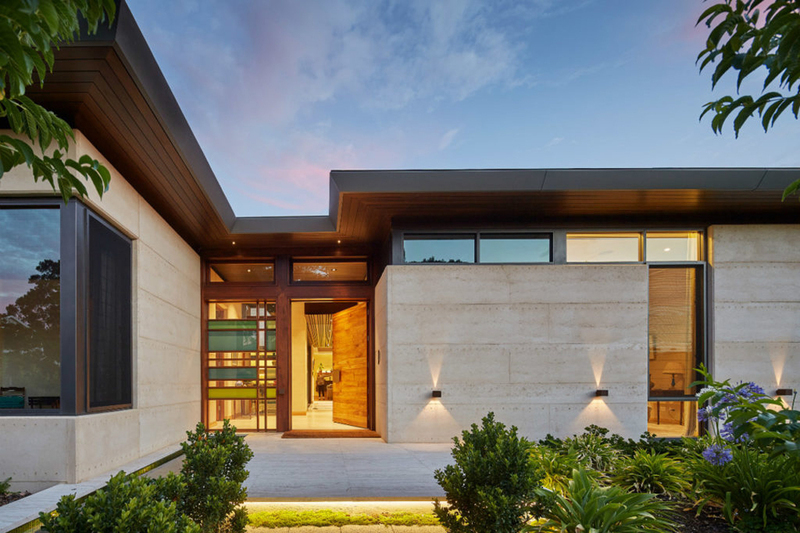 Suzanne Hunt Architect is a boutique architectural and interior design practice that specialises in residential, heritage, hospitality and mixed-use projects in Perth and rural Western Australia. Known for her down-to-earth nature, architect Suzanne Hunt has a warm and engaging manner that manifests in the buildings and spaces she designs. Founded in 2014, the company provides strategic advice for heritage sites and takes on a solutions-oriented approach with every project it receives. Hunt employs a small in-house team of architects and interior designers, and works alongside trusted external consultants and professional builders, all of whom are selected for their expertise and suitability for each project. From the initial brief right through to construction, maintaining a highly personalised service is of paramount importance to the expert team at Suzanne Hunt Architect.